Nephrology is a specialty of medicine and pediatrics that deals with the study of normal kidney function, kidney problems, the treatment of kidney problems and renal replacement therapy (dialysis and kidney transplantation). 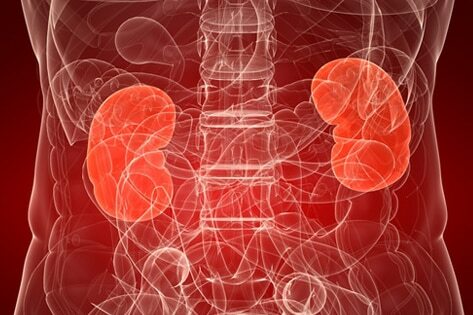 Nephrologists are medical specialists who provide diagnosis and treatment for all diseases related to kidneys. While urologists and nephrologists both treat kidney problems, urologists are surgical specialists who focus on the anatomical or structural disorders of the kidneys and the urinary tract. The Nephrology unit in the hospital provides comprehensive treatment for all kidney diseases to all age groups, from neonatal to the elderly patients. With excellent support from the Urology unit of the hospital, we provide the best renal and kidney care in the region. Our Facilities include moderm dialysis units with cardiac monitors and other uroflowmetry equipment for treatment.